FRANCE: TUNISIAN WHO TRIED TO RID HIS DAUGHTER OF A JEWISH BOYFRIEND DECIDES TO BURN HER INSTEAD……… – The Tundra Tabloids……. Maybe the judge will be lenient, since the man was only acting like a Tunisian Muslim would act in the ‘old country’. Interesting to also note that The Local put quotation marks around ”muslim fundamentalist” in relating the story from the French press. A man was being held by police on Monday after allegedly trying to set fire to his grown-up daughter in central Paris. 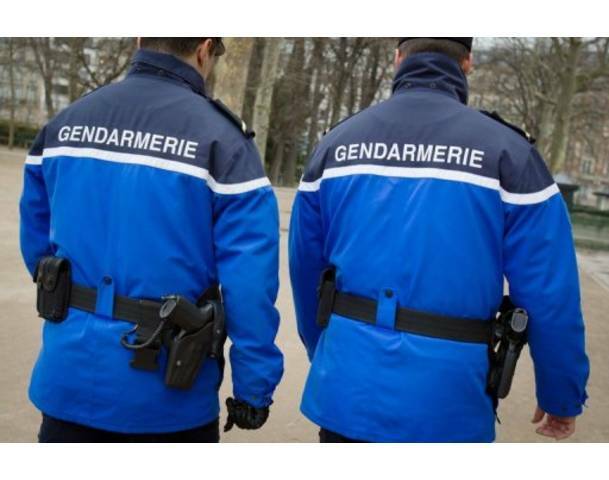 Le Parisien newspaper reported that the man sprayed teargas in the young woman’s face and then covered her in petrol on Saturday evening. The father was apparently annoyed that the woman planned to go out with a group of friends that evening and considered her “too emancipated”. The 23-year-old daughter has a room in a building in the city’s 11th arrondissement, close to the Place de la Bastille. The woman told police her father had been harassing her for several weeks. “She explained he was unhappy that she had a Jewish boyfriend,” said the source. Previous Post Previous Post BRIAN LILLEY AND MICHAEL COREN DISCUSS THE KORAN-B-Q AND MUSTARDS RIOTING AND OBAMA APOLOGIZING……. Next Post Next Post U.S CONGRESSWOMAN KATHY HOCHUL ADMITS U.S. CONSTITUTION NOT CONSULTED WHILE DESIGNING AND RAMMING THROUGH OBAMA-CARE…….